"I've designed this limited edition charity tee for all my fans! 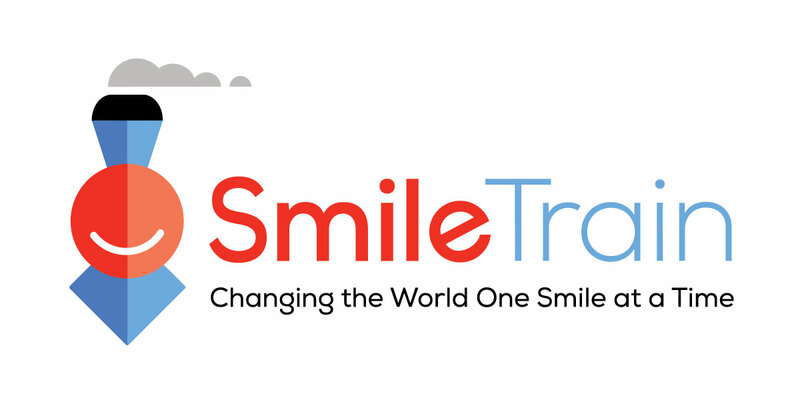 Smile Train is an international children’s charity with a sustainable approach to a single, solvable problem: cleft lip and palate. Millions of children in developing countries with unrepaired clefts live in shame, but more importantly, have difficulty eating, breathing and speaking. Cleft repair surgery is simple, and the transformation is immediate. Our sustainable model provides training and funding to empower local doctors in 85+ developing countries to provide 100%-free cleft repair surgery in their communities.